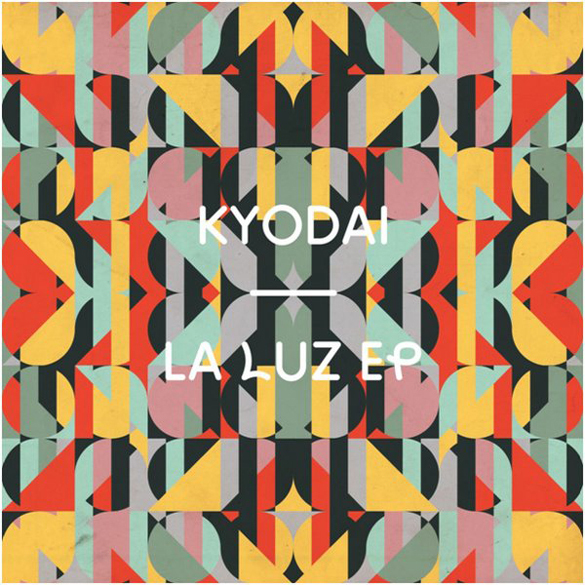 Kyodai have had a strong run of releases since their debut here on Freerange last year. 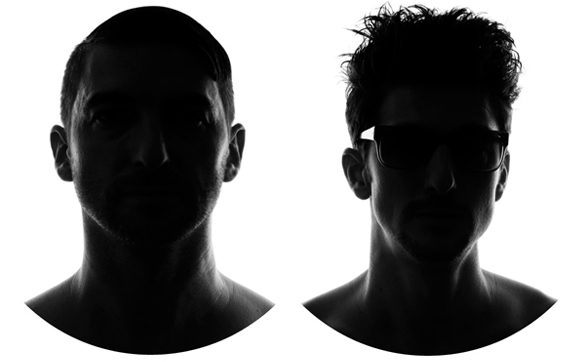 Their Mi Rumba EP must have impressed a lot of people as they went on to release a follow up EP for Mad Mats blossoming Local Talk label and also have an EP due on Pokerflat in the coming weeks. Kerri Chandler dug it enough to include on his RA podcast and it was also picked up for the Cielo Compilation on Nervous. La Luz kicks off this release with a Brazilian rhythm known as Candomblé laying the foundation of the groove. The opening section builds with warped LFO rhodes pads and tripped out FX adding colour until the middle breakdown where a snaking synth bass enters and continues to twist and turn throughout the remainder of the track. A perfect example of high impact deep house which is just about the most succinct way to describe the Kyodai style. Next up we have My Thing, treading deeper waters with a slower tempo and focusing on a simple chiming chord progression. Perfect moodsetting club music for those rocking the slow build. Finally we have Chopstick & Johnjon onboard for the remix. Hot from their incredible Versions EP on Suol, their track ‘Listen’ was absolutely everywhere this summer and rightly so, with it’s accessible vocal yet deep, slow and underground approach. The Berlin based duo opt for a similar sound on their remix, injecting some serious funk through use of live bass samples and loose, disco drum groove. Their all-analogue mixing through an SSL desk ensures their sound glows warm, pumps hard and has a unique character which rounds off the EP perfectly.